There’s no argument that the best way to save money is to avoid spending it period. This is the thought process I had when I considered doing my first spending freeze a few years ago. 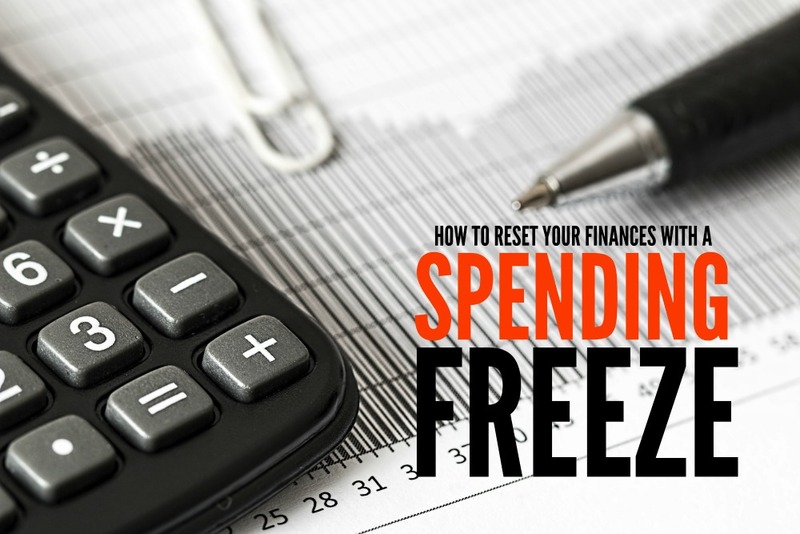 A spending freeze is basically when you challenge yourself to refrain from spending money for a fixed amount of time. Having a no spend week or no spend weekend is a common way cut back on your spending and reset your finances. I’ve even heard of a few people taking it to the extreme and trying to pull off a no spend month. If you tend to overspend (especially around the holidays) or make unplanned purchases all the time on impulse, a spending freeze can motivate you to get by with less and appreciate more of what you already have so you can use your money to meet other financial goals. While it sounds like a great idea from the outside looking in, I’ve tried going on a spending freeze a few times before and I had mixed results. The first time around, I didn’t feel as successful but after I made a clear plan and understood my strengths and weaknesses, I started using it as an effective tool to improve the way I manage money. One of the great things about going on a spending freeze is that you get to decide when you start and what you can and can’t commit to. 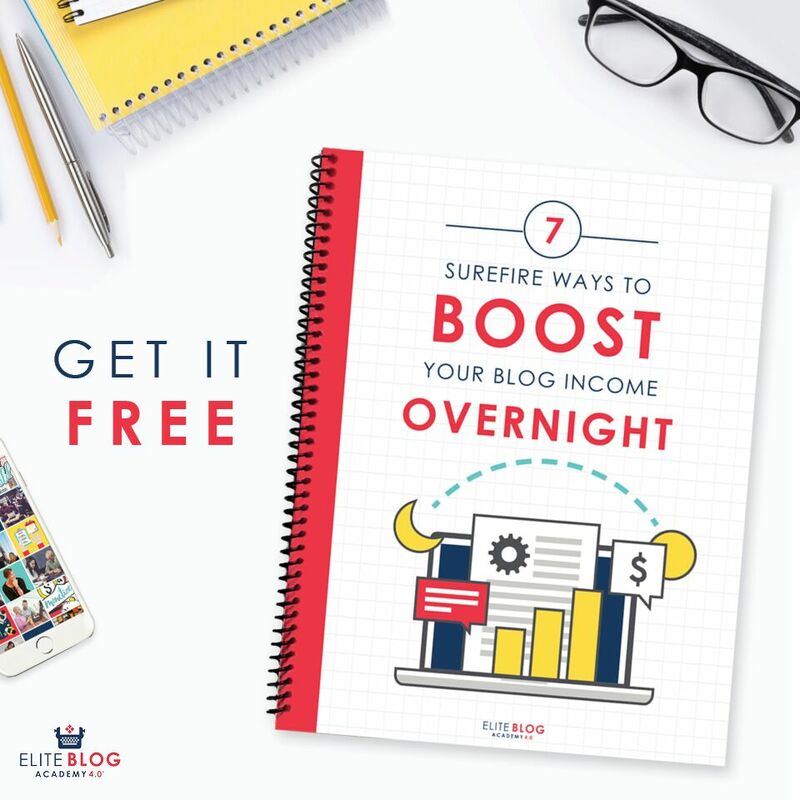 For example, if there are a lot of birthdays in your family or events in one particular month, it may be super challenging to successfully pull off a spending freeze. It’s nearly impossible for me to pull off a spending freeze during months like December. However, most other months I’d be willing to try a no spend week with fewer distractions and obstacles. The one potential downside about going on a spending freeze is the fact that it can seem quite limiting if you give yourself a ton of rules to follow. If you can’t spend money on things you normally spend money on during the week, it may disrupt your normal schedule or even prompt you to overspend the following week which would defeat the purpose entirely. If you’re just going to shift your spending around and buy the things you want anyway, then a spending freeze might not be best for you. When I plan a spending freeze or a no spend week, I usually try to get my whole family on board and determine what if anything will be considered ‘approved spending’. Usually if an important expense like our rent or utility bills are due or my husband needs to fill up his tank to get to work, we’ll spend that money like we normally do. When it comes to other expenses like going out to lunch, picking up an extra item in Walmart, or buying tickets to an event, we won’t spend money since those expenses aren’t necessities and weren’t planned. It helps to determine which areas of your budget need improvement and focus on cutting them out if possible during your spending freeze. Food is a major expense in households which is why I love having the opportunity to eat through the cabinets when I try a spending freeze. When you feel like running out to buy more food or ordering takeout, odds are you have something in your fridge, freezer, or pantry that you can piece together to make a snack or meal. Recently, my son had a musical performance at his school and I wanted to have dessert at my house afterward to celebrate. Instead of running out to the store to buy cupcakes, I looked in my cabinets and found I had a box of cake mix I could use to bake a cake so I didn’t have to spend any extra money. Having a spending freeze forces you to be creative and find ways to make it work in other areas of your budget as well. You might find new free ways to entertain yourself or learn how to fix something around your home with the tools you already have. While going on a spending freeze can seem like a fun challenge, it won’t get you far if you don’t track your results and utilize the savings you generated. It’s important to track your spending before hand and know what your budget has looked like in recent months. Then, when you cut spending in certain areas, you will have a clearer understanding of how much you saved. The goal is to come up with a concrete number regarding how much you saved during your spending freeze. Then, use those savings wisely by putting them toward a goal you have whether it’s paying off debt, adding to your retirement savings, or setting aside for a family vacation. Having a successful spending freeze is more about discipline than it is about timing. You have to want to lower your spending so you can meet your goals and be fully committed to the rules you set for yourself. 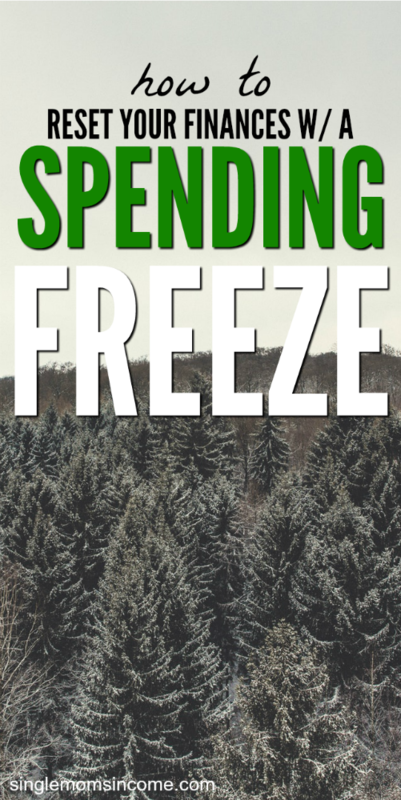 Have you ever thought about doing a spending freeze? What would make your successful and what would you do with the savings? Great article and concept. Thanks for sharing. We are going to try this at our house soon. I think it’s a great way to shake up the thinking and make progress. Thanks for the motivation!